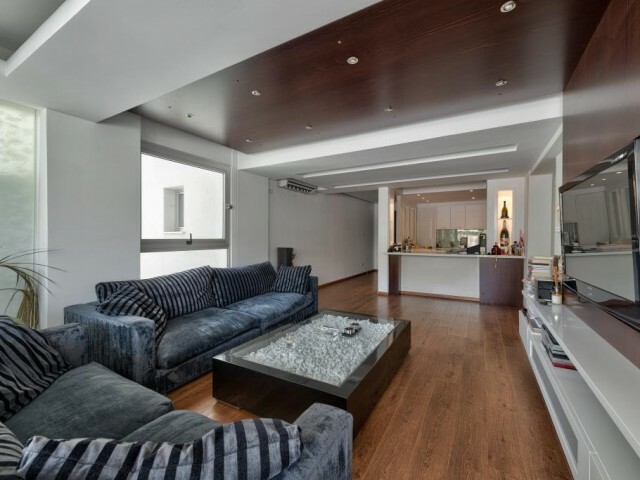 Luxury 3-bedroom apartment located in a prestigious area of ​​Limassol Potamos Germasogeia. The penthouse is part of a prestigious complex with 2-D and 3-bedroom apartments, located just a short walk from the seafront, town center and the entire i.. Apartment 30 meters from the sea with two bedrooms. The apartment is fully furnished and equipped with all necessary appliances. In walking distance of the city park and a zoo, supermarkets, cafes and restaurants, convenience bakeries, pharmacies,..
New two bedroom apartments in Limassol, in a gated community with private pool and tennis court. Fully equipped with all necessary appliances. 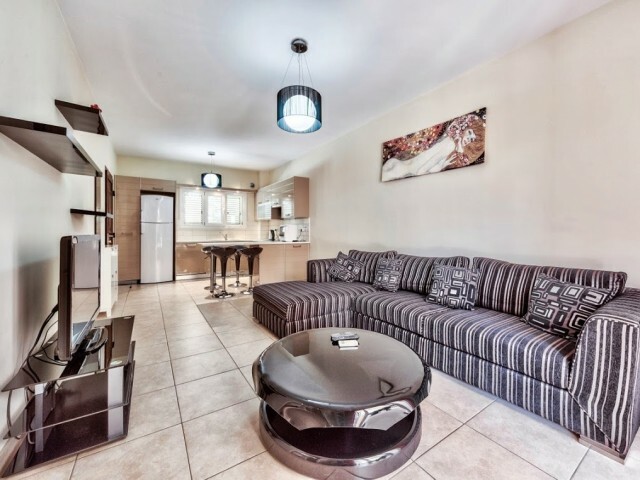 In walking distance of all the necessary infrastructure: cafes and restaurants, supermarkets, convenienc..
New 3 bedroom apartment in Limassol, in a gated community with private pool and tennis court. Fully equipped with all necessary appliances. In walking distance of all the necessary infrastructure: cafes and restaurants, supermarkets, convenience b..
Modern luxury villa is located near the school The Heritage Private School, about 10 minutes drive from the city center, in a new luxury residential area with panoramic and unobstructed views of the mountains. It has direct access to the highway. ..